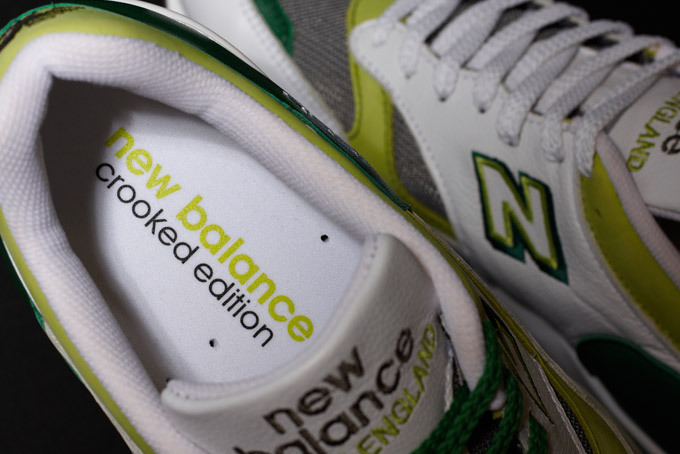 The latest Crooked Tongues x New Balance collaboration is a tribute to their original 2004 partnership. 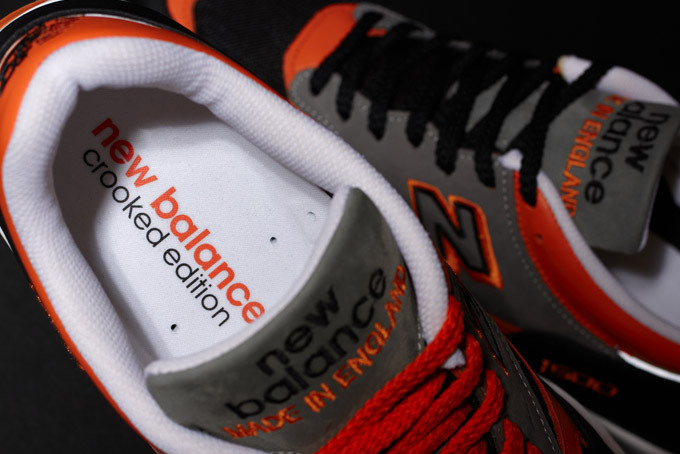 Crooked Tongues described their "Infrared" Nike Air Max 90 Hyperfuse as more of an exclusive release than an actual collaboration. 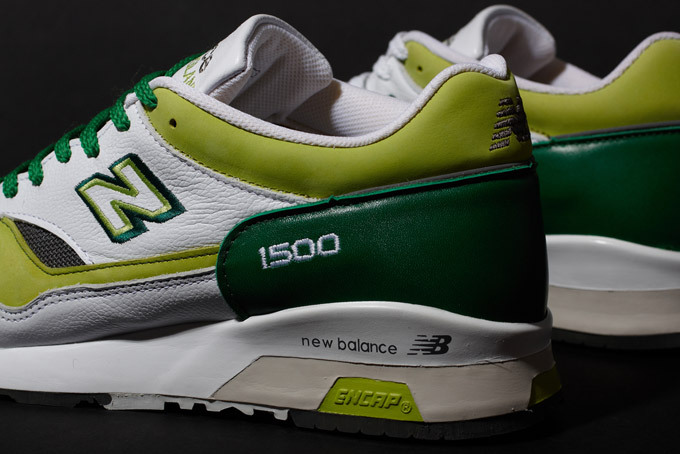 There's no mistaking the collaborative element in these New Balance 1500 runners, though, as the retailer moves into their next decade of business by paying tribute to their first ever sneaker collaboration. 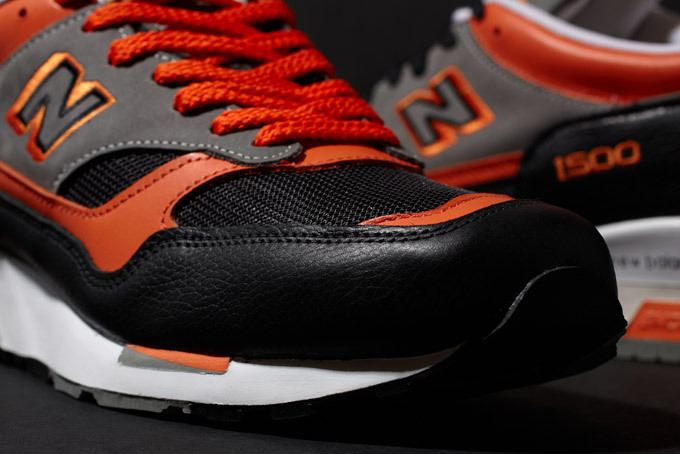 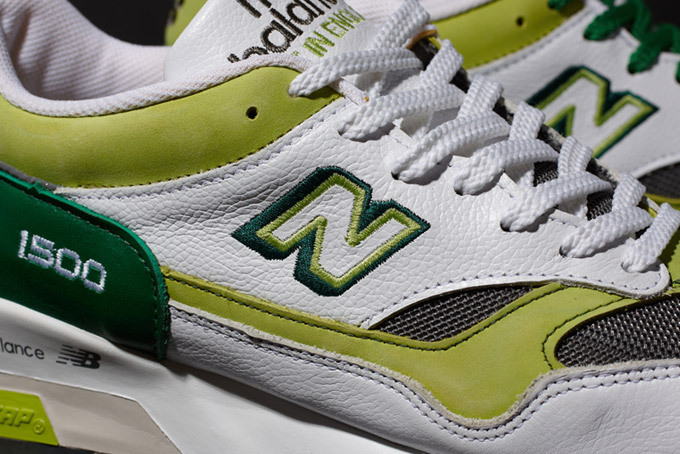 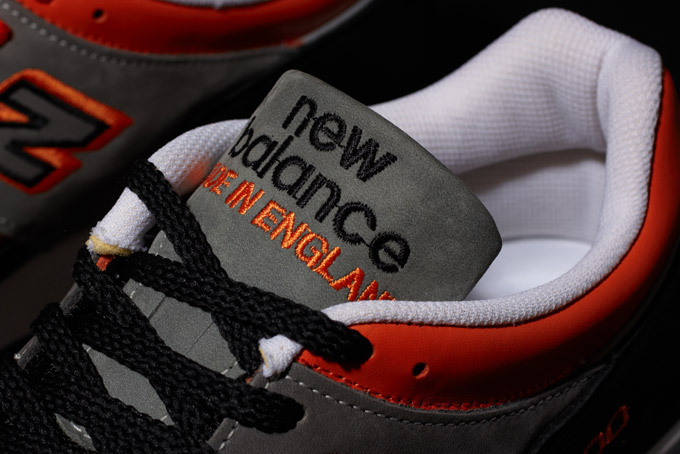 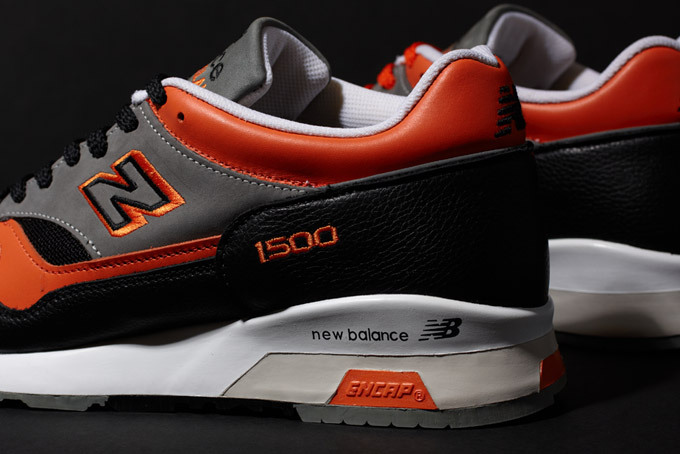 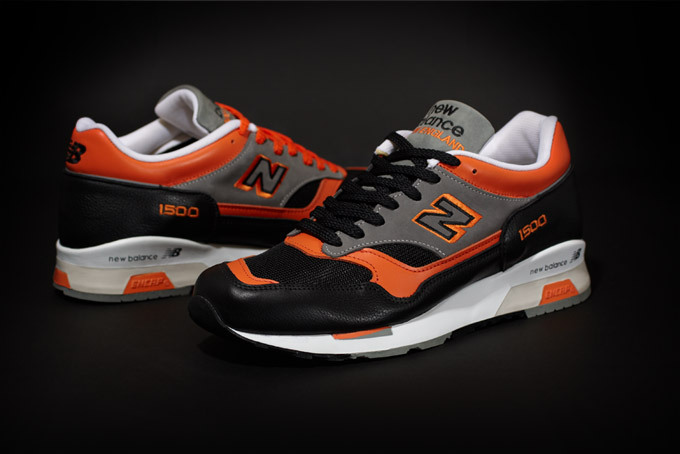 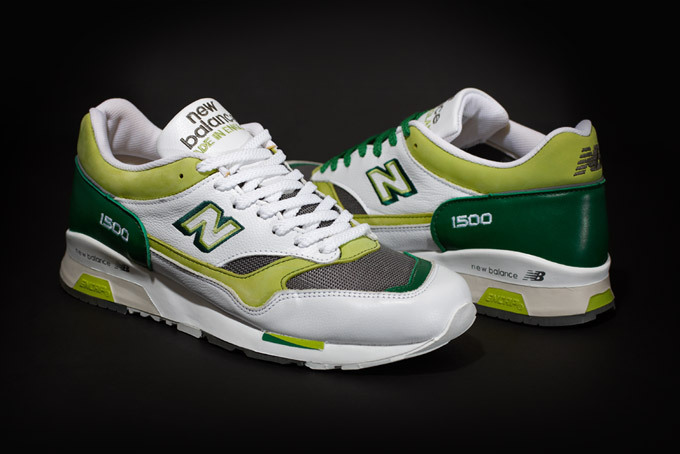 Designs that hark back to the 2004 Crooked Tongues x New Balance 576 quartet, the Made in England 1500s are decked out in familiar Black/Orange and White/Lime color schemes. 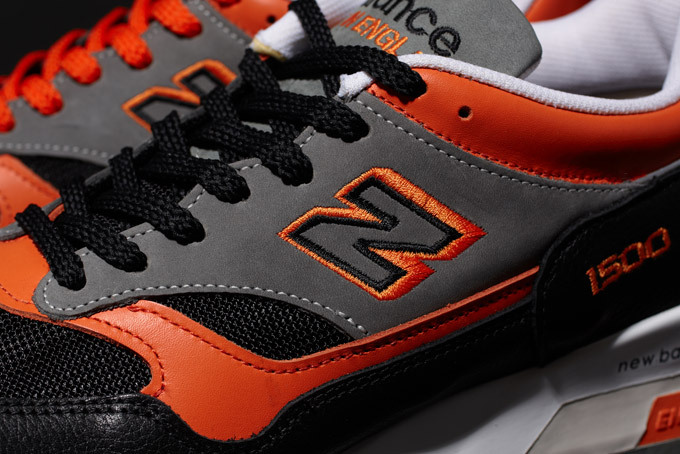 The shoes feature premium leather, mesh and nubuck builds with dual-branding only visible on the footbeds. 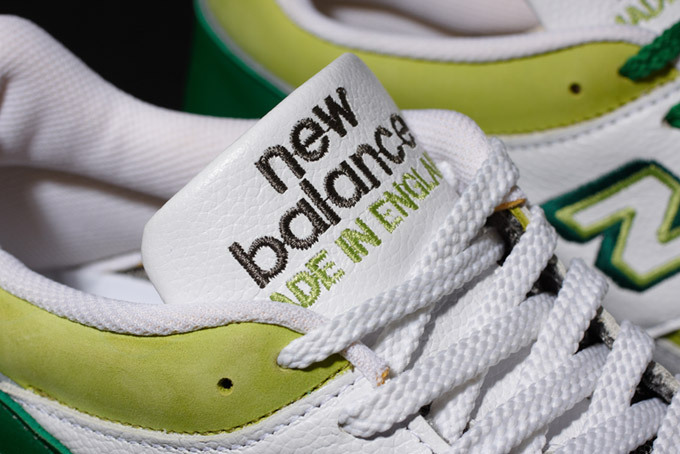 The Crooked Tongues x New Balance Made in England 1500s will be released on October 15th at www.crookedtongues.com and through select retailers a week later. 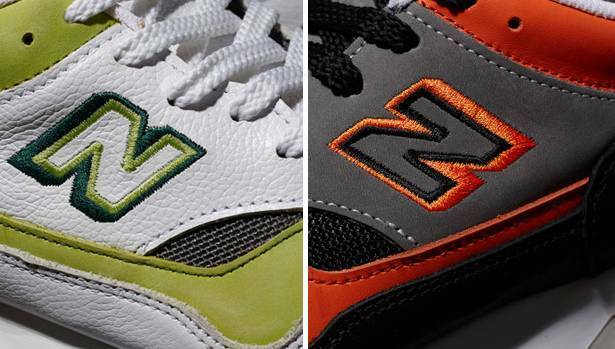 Read on for a closer look at both shoes.